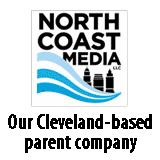 Quarles Petroleum Inc., a provider of residential and commercial fuel in the Mid-Atlantic region, acquired the propane distributor Noblett’s Northern Neck Gas. Cleveland Petroleum Products currently serves all 15 UPS facilities throughout Oklahoma. 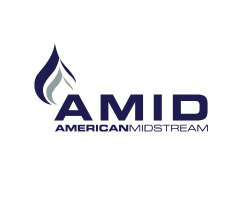 This acquisition will help the company expand its refueling infrastructure. 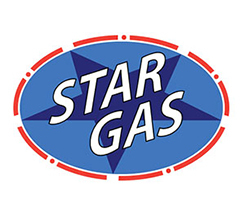 Star Gas Partners acquired a Michigan and a New York business that will expand its customer base and geographic footprint. 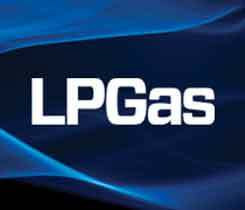 Energy Distribution Partners (EDP) acquired CC Propane, a privately owned company based in Wapakoneta, Ohio. DeClerk LP Gas Inc., a Pocahontas, Arkansas-based company, becomes MFA Oil’s fifth acquisition of the 2017 fiscal year. MFA Oil Co. acquired the propane operations of Spring Hill Oil Co., an independent retailer based in Spring Hill, Kansas.